More choices. More clarity. Faster measurements. 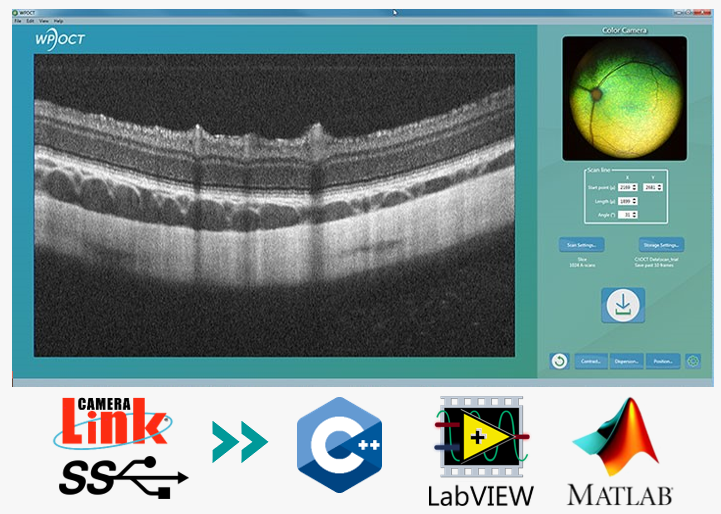 We’ve created a line of configurable, modular OCT components to get you clearer images, faster. Hundreds of hours of design, system-level testing, and sample measurements have gone into optimizing each component –hours you can put towards your application. Choose from multiple bandwidth, depth & speed options at each wavelength, or draw on our expertise to find the best solution for your application. From proof of concept to volume manufacturing, we get you clearer images, faster. Contact us at +1 919-544-7785 or info@wasatchphotonics.com to discuss your specific application or download the brochure. 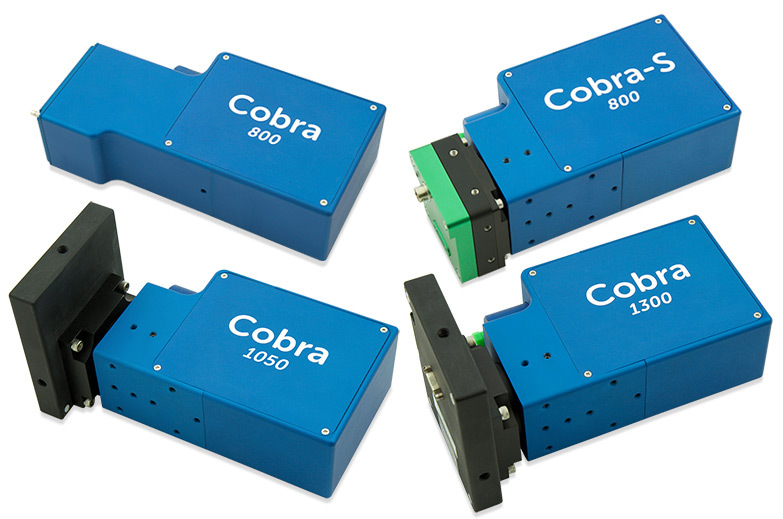 Cobra-S 800 series: Hi-res 250 kHz imaging for angiography, vibrometry, & real-time 3D imaging. NEW: Long-range imaging & USB 3.0! Our innovative optical design & robust scan electronics deliver aberration-free imaging at 800, 1050, or 1300 nm for best resolution and SNR. Each comes with an integrated 10 MP color camera, and software drivers for control. 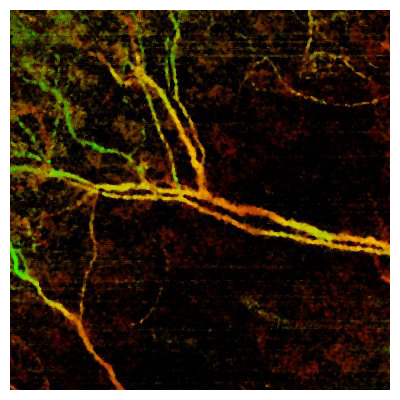 Acquire, process, and visualize OCT data using our powerful software and image processing libraries. We’ve designed our suite of OCT software solutions to create an enabling tool with power and flexibility for researchers and OEMs. 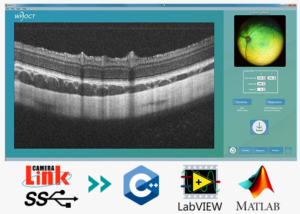 Whether you want to immediately begin collecting images with our OCT systems, or very quickly develop your own laboratory or OEM software for OCT, we have the tools to speed your development, from the spectrometer to the system level. 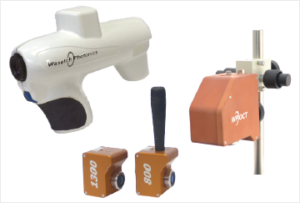 We often work with OEMs to adapt our configurable designs to new cameras, unique footprints, and custom sample types. We also offer a range of time-saving accessories for OCT, including broadband light sources. manual & motorized interferometer modules, and electronics & firmware to synchronize sample arm scanning & image acquisition. Let us speed your system design & build with our optimized, off-the-shelf components and expertise.